PROBATTER PX2 VIDEO PITCHING MACHINE (USED)! 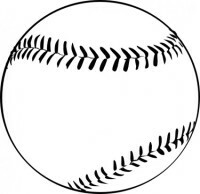 The ProBatter PX2 Baseball Video Simulator is the premier video pitching simulator in the world for baseball. Operated by a touch screen controller and containing a video front of an actual pitcher, it delivers Major League quality pitches thrown to multiple positions both within and outside the strike zone at speeds between 60 and 100 MPH. 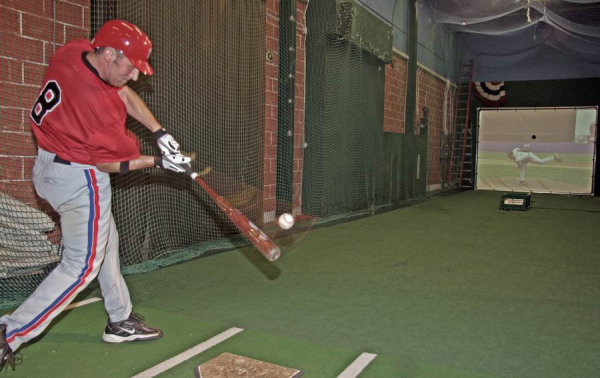 It throws virtually any pitch that a pitcher can throw, including rising fastballs, sinkers, cutters, split finger fastballs, curves, sliders and changeups which permit a hitter to simulate game-like conditions in a batting cage. 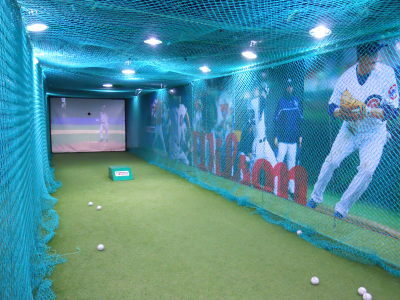 The simulator can be manually operated or programmed to deliver a specific pre-selected sequence of pitches. PROBATTER IRON MIKE CONVERSION PITCHING MACHINE (USED)! The ProBatter II line constitutes video conversions kits for conventional Iron Mike, Atec and Jugs single pitch pitching machines. 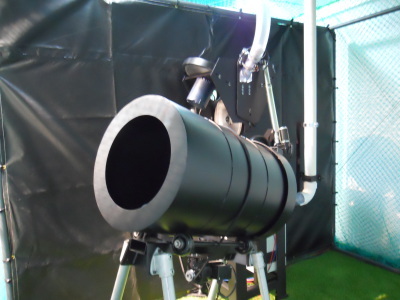 These kits convert these venerable pitching machines for both baseball and softball into 21st century video simulators for a fraction of the cost of the PX2 line. Many of these conversion kits can be installed by the operators themselves to further save money. If you don’t have one of these pitching machines, ProBatter can supply them at a competitive cost. The information requested here will be used by Resale to respond to this inquiry only. The information you send us will not be made available to any other company or organization. You will not be added to any mail or Email lists for future solicitation. We will respond as quickly as possible to your request for information, and appreciate your contacting us.